CLICK HERE TO DOWNLOAD MP3 of S01 E03 NOW!! 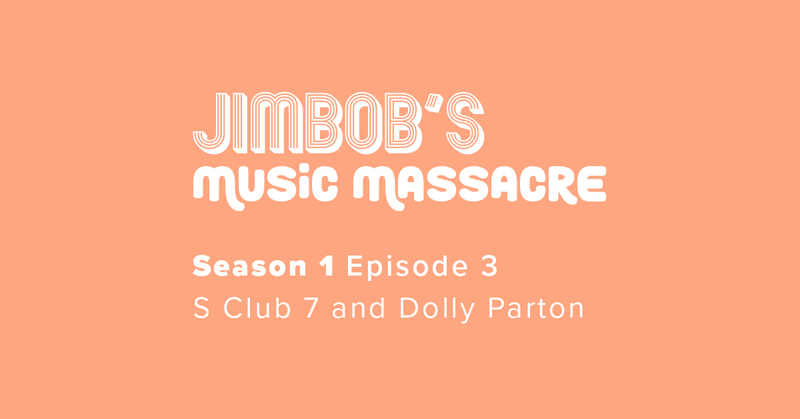 The third episode of comedy music podcast JimBob’s Music Massacre is out now. The show features live music and performances by Phoebe Wright-Spinks and the hosts are joined by guest producer Mika Watkins. The four of them discuss the music and lyrics of Dolly Parton and S-Club 7. They also discuss listener’s comedy musical Misheardoids, various Mixedmetaphoids and the odd Pedantoid. Jim and Bob continue their journey in their weekly comedy music podcast as they try to decipher all those not-quite-right lyrics that musicians thought they’d got away with…until now!! This live-music podcast analyses lyrics and sees the hosts joined by a guest musician each episode to perform the dubious segments of the songs. They then embark on light-hearted bantz and surreal tangents to make you chuckle and keep you entertained (in easily digestible, snack-sized chunks-of-content). 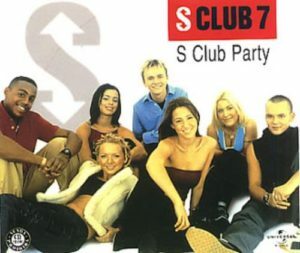 This week they are joined by guest artist Pheobe Wright-Spinks and guest producer Mika Watkins as they try and get to the bottom of what the ‘S’ in S-Club 7 really stands for and what sort of party an S-Club party really is. 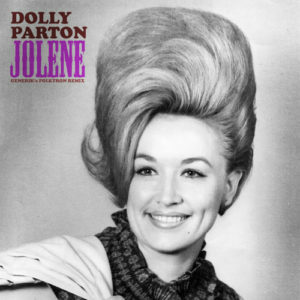 They also debate whether or not Dolly Parton was just being hyper-paranoid in her heartfelt song to Jolene. Please sign-up to our mailing list to get new content as soon as it is fresh and also like and share to spread the word about JimBob’s Music Massacre comedy music podcast!! We’re always on the look-out for comedians and musicians to join us as guest artists/producers so let us know if you want to get involved. We enjoy integrating listener feedback so if you want to get involved please get in touch. We love to hear your feedback! !